We are back with a new giveaway! 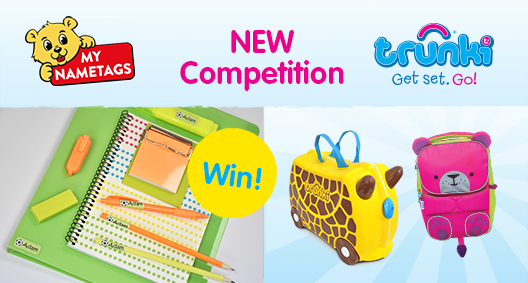 This time we have teamed up with Trunki to offer you the chance to win an awesome bundle of Trunki & My Nametags products. My Nametags aim to provide the very best name labels in the world. There are thousands of possible design options to create the perfect label for your little one and ensure that their items don’t go missing at school or on your travels. We pride ourselves on the quality of our labels and offer a 10-year washing guarantee for our iron-ons. Our colour stickers are rub resistant, wash-proof and can even be used in sterilisers. Just click here to start designing your set today! 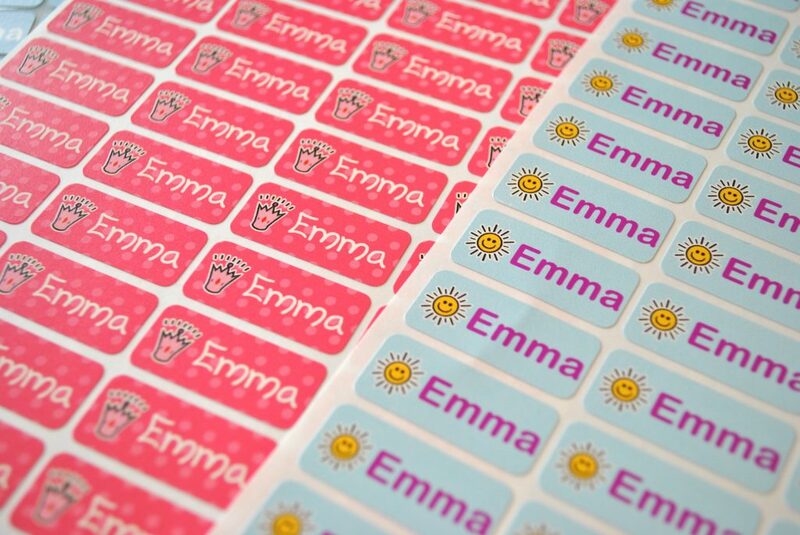 As part of this giveaway, we are offering 6 sets of our colour sticker labels. The original innovative ride-on suitcase for globe-trotting tots! 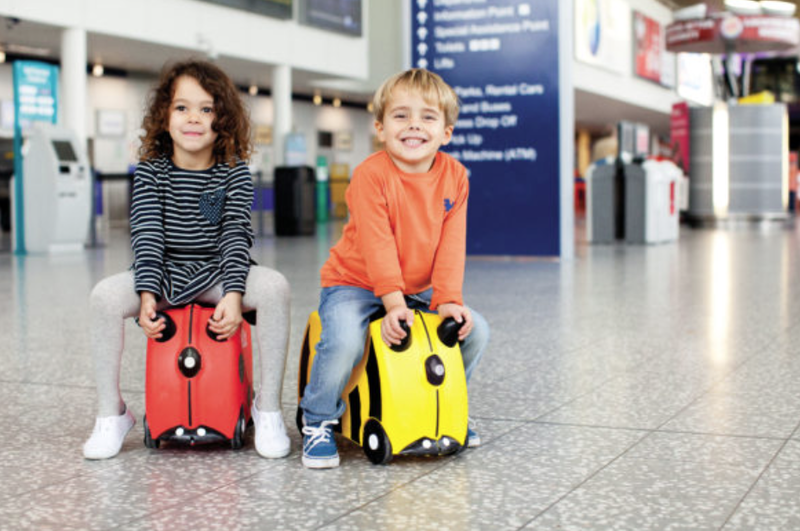 Designed to be used as hand luggage, kids can pack Trunki with all their favourite belongings whilst parents keep them in tow! Brand new from the creators of Trunki, this super cute ToddlePak backpack range is designed for making trips to pre-school or nursery, safe and fun for little tots! Meet Bert, Betsie, Dudley, Leeroy and Tipu, five fun, adorable backpack characters, bringing enjoyment and style to trips to preschool & nursery! Bright and colourful in its design, these playful characters, will certainly give little ones the stand out factor when hung on nursery school pegs! With a spacious 4 litre capacity and easy to reach front face pouch, each ToddlePak backpack comes with, an easy to grab handle, padded adjustable shoulder straps and chest strap, smiley hi-visibility nose, reflective piping around the paws, wrap around arms, so that their favourite teddy can hitch a ride, little ears, and a little tail. A perfect first backpack for little ones, keeping them seen and active, when light levels are low! Hi-Visibility is at the centre of the design, making the Trunki ToddlePak backpack a nursery school essential. 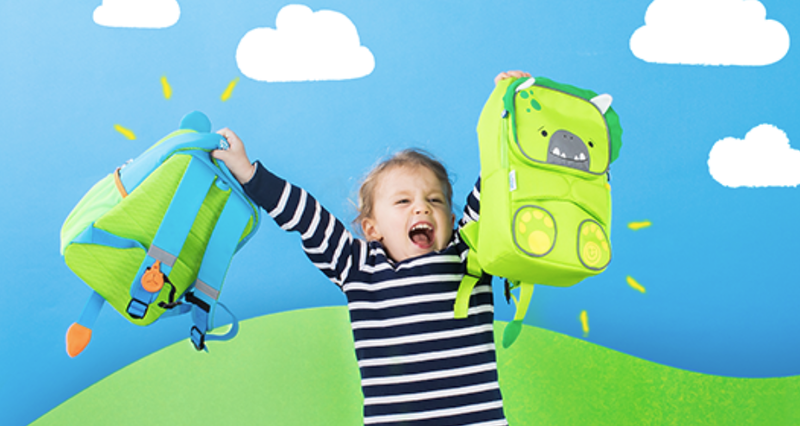 As part of this giveaway, Trunki are offering one ToddlePak Backpack! Please note: All winning entries will be moderated in detail – If you have any questions, just do send us a message on Facebook. Competition closes at midnight on 17/3/2018. Entry into the competition authorises Trunki and My Nametags to contact you, and publish your name via social media should you be the winner. My Nametags: The winner will receive six sets of My Nametags colour sticker labels. My Nametags: The winner shall be contacted by My Nametags to receive their choice of labels within 30 days of the competition closing date. My Nametags licensed products (Battersea, Hello Kitty and Mr Men) are not included within the competition.